Resume writing help will now be available once the waiver form has been filled out. This service will be available until January 31. 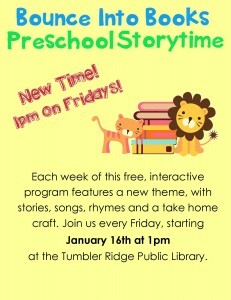 Stories and Crafts, the best time a kid can have after school on Wednesdays. Alternates with Lego club. All Babies and Toddlers welcome. 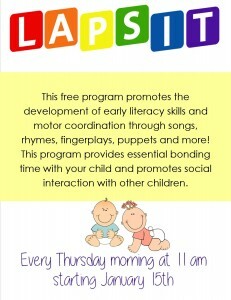 We sing songs, use puppets and rhyme to stimulate the learning process of your baby. 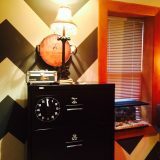 Also a great place to meet with other parents and enjoy a hot cup of Joe. 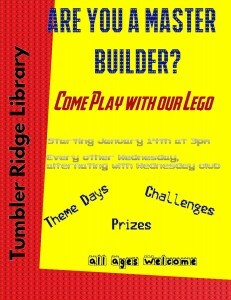 Come over to the Tumbler Ridge Public Library and meet up with other master builders! 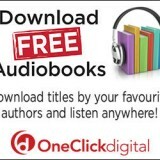 Audiobooks for your Android, iPad, iPhone or tablet. 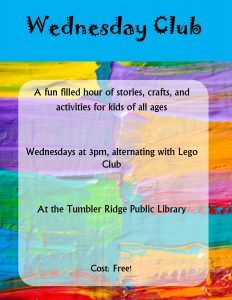 Tumbler Ridge Public Library © 2019. All Rights Reserved. 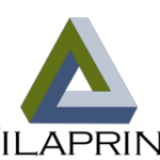 Implemented by Dino High Tech Solutions. Theme by Alx.